General Motors (GM), one of the world’s biggest automobile manufacturers and the company behind Chevrolet, Buick, Cadillac and Vauxhall, has announced that it is investing $500 million in ride-hailing firm Lyft. GM’s investment comes as part of a larger round of fundraising from Lyft, which has seen the Uber rival raise over $1 billion in financing. The other $500 million was from Saudi Prince Al-Waleed’s Kingdom Holding Company, Janus Capital Management, and previous investors Didi, Rakuten, and e-commerce giant Alibaba. The deal with GM is part of a major partnership between the two companies, which includes a rental program for Lyft drivers and the creation of an “integrated network of on-demand autonomous vehicles” in the U.S.
GM is one of many companies, including Tesla, Volvo, BMW, and Mercedes-Benz, which has been working on self-driving vehicles for quite some time now. TechCruch reports that the Detroit-based firm will start testing its autonomous Chevy Volts on several of its campuses in 2016. Post-investment, Lyft will now be valued at $5.5 billion; an impressive figure for a company that was founded only four years ago, but it still pales in comparison to Uber’s $60 billion-plus valuation. Uber is also creating its own automated car service, but unlike GM and Ford (which is reportedly working with Google on a self-driving car service) the ride-hailing company is mostly going it alone, having partnered with the University of Arizona to help develop the technology. Uber also poached about 50 people from Carnegie Mellon University’s robotics department at the start of the year. 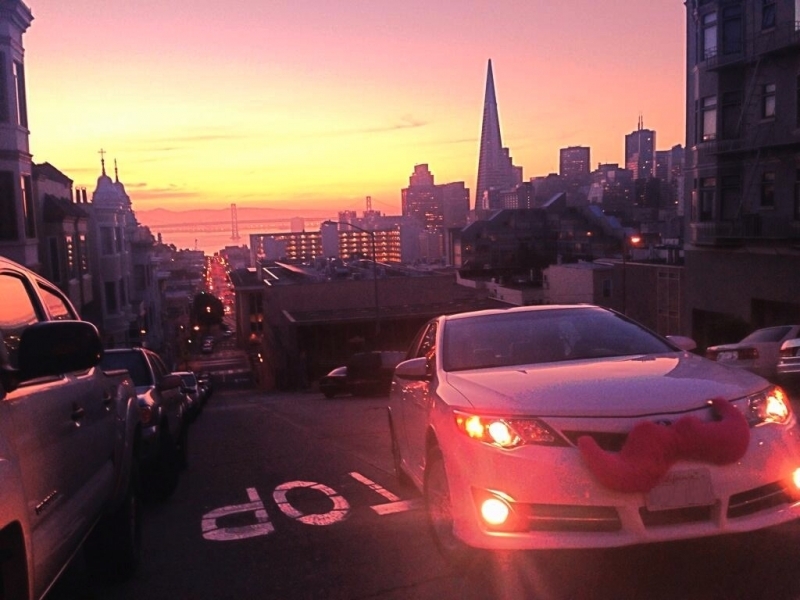 Neither Lyft nor GM would confirm if the deal was exclusive, or whether it was a prelude to an acquisition. An automated vehicle service is still a long way off, but in the meantime the companies will work on a network of rental hubs around the country where Lyft drivers can rent vehicles on a short-term basis.